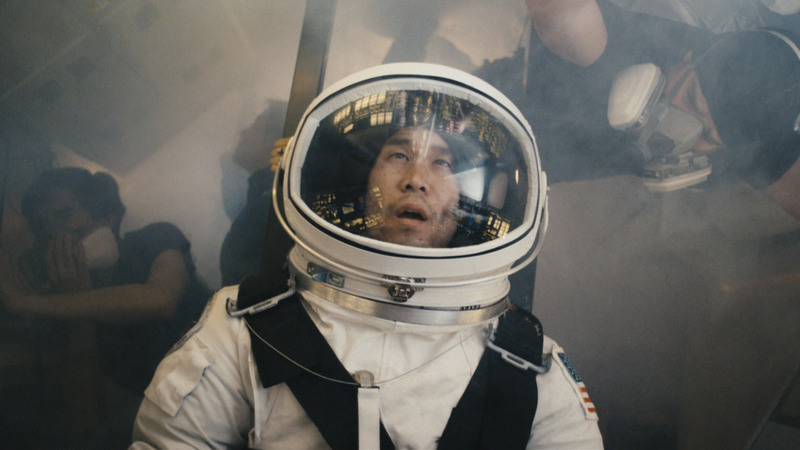 The lone survivor of the first mission to Mars uses his last moments to pass the torch. While it may use interplanetary space travel as its narrative device, at its core, Andrew Finch’s Others Will Follow is a film about inspiration. It uses a larger conceit to show how sometimes the bravest act someone can do is to simply inspire a new generation to dream big…to boldly go where no other person has gone before. While Finch’s story isn’t exactly complex (and we wish it had a stronger narrative drive), you can’t deny his facility with visuals and his ability to stir big and powerful emotions. To be direct, this is a gorgeous film—a combination of incredible VFX work, lovely cinematography, and stunning practical production design. It looks better than most big budget features. This is all the more impressive considering the short was created with a small crew and minimal resources. In fact, you could argue that the process behind film’s creation is almost as inspirational as the film itself! Raising $10K on Kickstarter, it took Finch roughly 4.5 years to make the finished project. 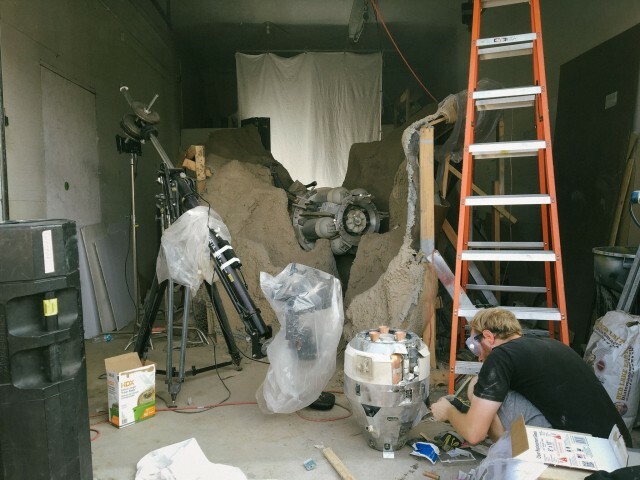 He utilized a variety of cinematic techniques from practical effects to miniatures to CG to create the final product. This is the kind of short that is bound to thrill the indie filmmaker inside all of us. We’d highly recommend watching this short “making of” video exploring the creative process. Working with miniatures on set. What was Finch’s impetus to engage in such a complex undertaking? The project’s creative inspiration comes from an unread speech written for President Nixon in the event that the Apollo 11 astronauts were stranded on the moon. Finch immediately saw the dramatic opportunity to translate this to a failed Mars mission attempted in an alternate timeline of the early aughts.